DESMA has been making machines, installations, moulds and system solutions for the rubber and silicone industry for 45 years. In recent years, DESMA customer care has continuously improved and expanded the efficiency of its Customer Care Center (CCC). DESMA does its business quickly, competently, reliably and with the never-ending objective of delighting its customers. The experience and expertise of DESMA’s service staff guarantee logistically optimized service transactions and fast delivery performance. DESMA delivers expert advice covering a whole spectrum, from inquiries to the assembly of the specified components. 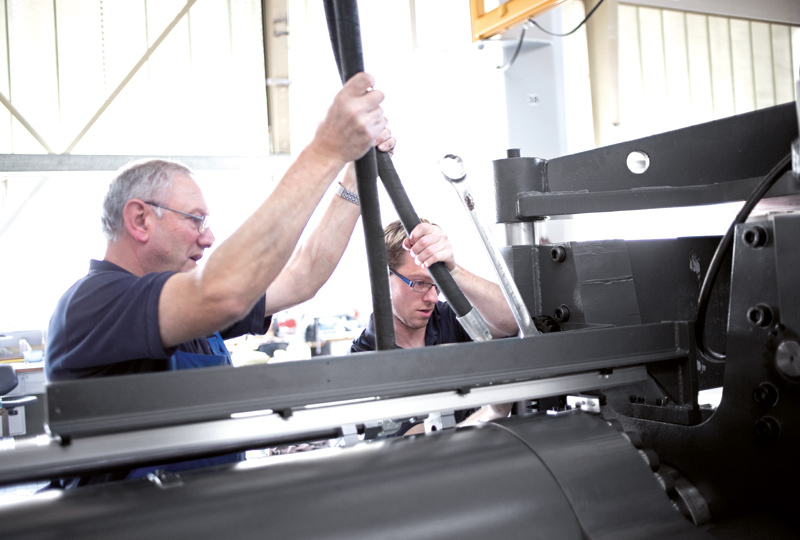 DESMA service technicians carry out maintenance, rebuilding and minor overhauls on site. The machines are transported to the headquarters for repair work and major rebuilding jobs. In addition, DESMA supplies numerous options and accessories to adapt machines to new production processes and products. DESMA boasts a world-wide presence with several facilities, agencies and numerous customer care centers with stores of spare parts. This guarantees the rapid supply of spares. 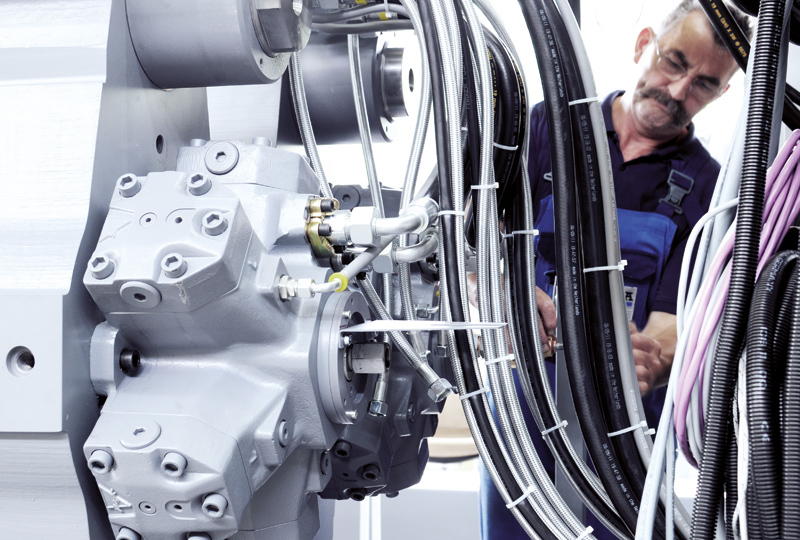 Trained service technicians are available for fast and competent assistance.Our service staff around the world are called on more than 2,500 times a year. DESMA ships over 30 orders per day involving more than 600 spare parts. Several internationally experienced subsidiaries provide customer care and technical support. 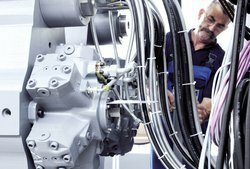 14 superbly trained DESMA service technicians are just around the corner in different regions in Germany to guarantee rapid response times. The service vehicles driven by our technicians are equipped with all of the most important measuring equipment and tools. The DESMA customer care service includes: expert service, tele-consultation, tele-diagnosis and spare parts express service. Solving a problem quickly and effectively often only requires a telephone call because the DESMA Tele-Service has access to staff boasting many years of professional experience. Modems, TeamViewer or VPN at your PC workstations give you direct access to all machines with DRC 1210, DRC 2000, DRC 2010 or DRC 2020 HT controls so that they can carry out remote diagnosis, repairs, updates and renewals. Simulating the problem on test systems simplifies and speeds up diagnosis. 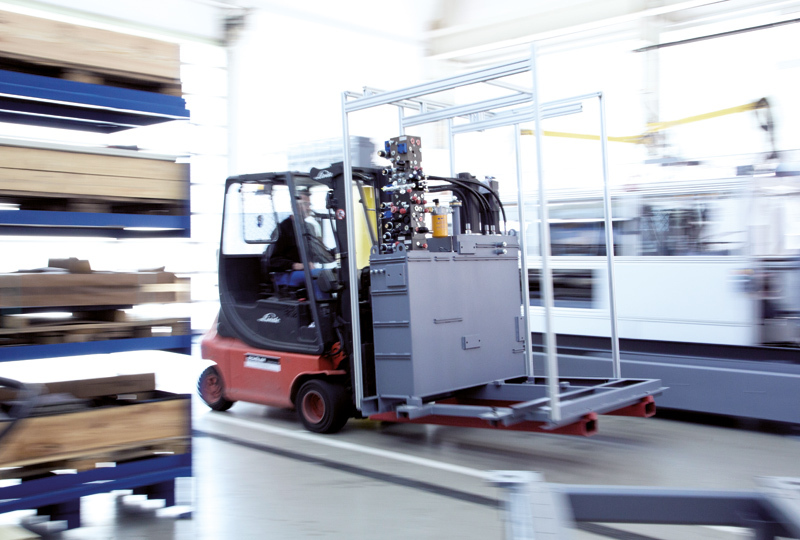 The reconditioning and upgrade service options increase productivity while minimizing cost. 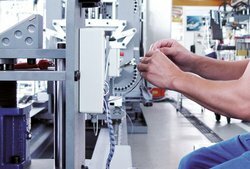 Existing systems remain state of the art and do not have to be scrapped and proven production processes do not need to be interrupted. This saves time and safeguards valuable competitive advantages. The offer packages of DESMA for the practice-oriented retrofitting of existing machines give future viability to elastomer processing companies. 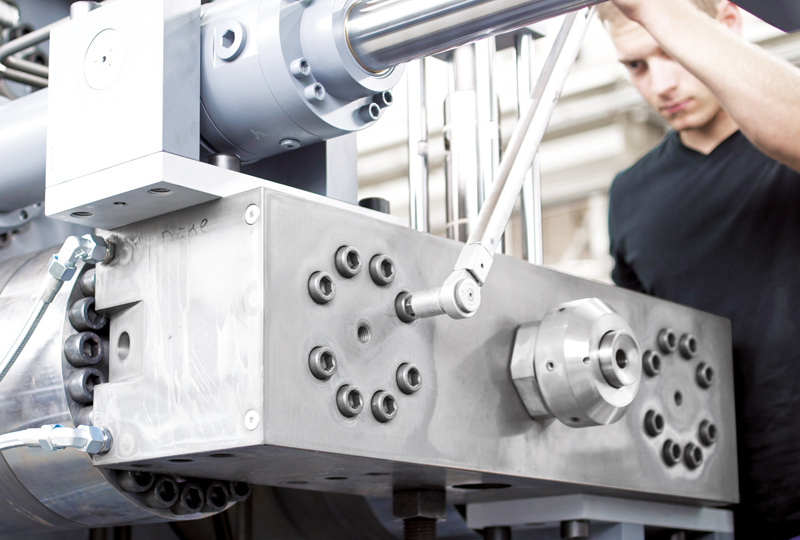 The integration of additionally or newly developed components ensures more efficient processes in an economical manner. In the various DESMA parts ware-houses around the world, all spare parts are available for fast delivery to ensure stable production. 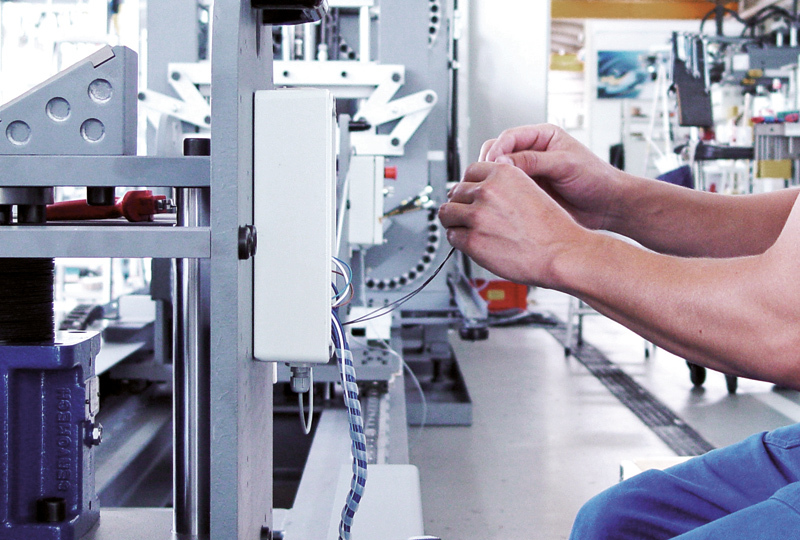 To ensure maximize productivity, the DESMA spare parts group also develops and manufactures DESMA comparable exchange components for a wide range of machines, makes and models. 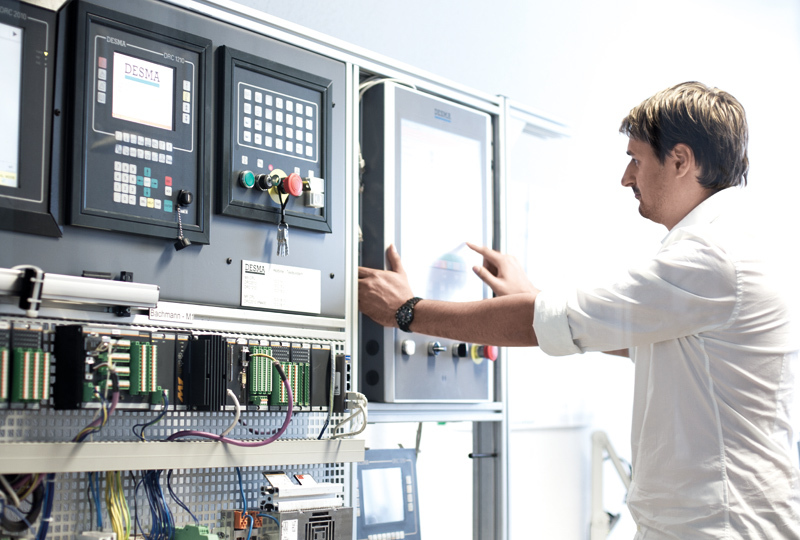 To enable elastomer processing companies to keep up with growing quality and production standards, DESMA offers regular inspection of its systems. The customized inspection service is performed by a DESMA service technician. The DESMA service team is also very happy to discuss your inquiries with you personally.